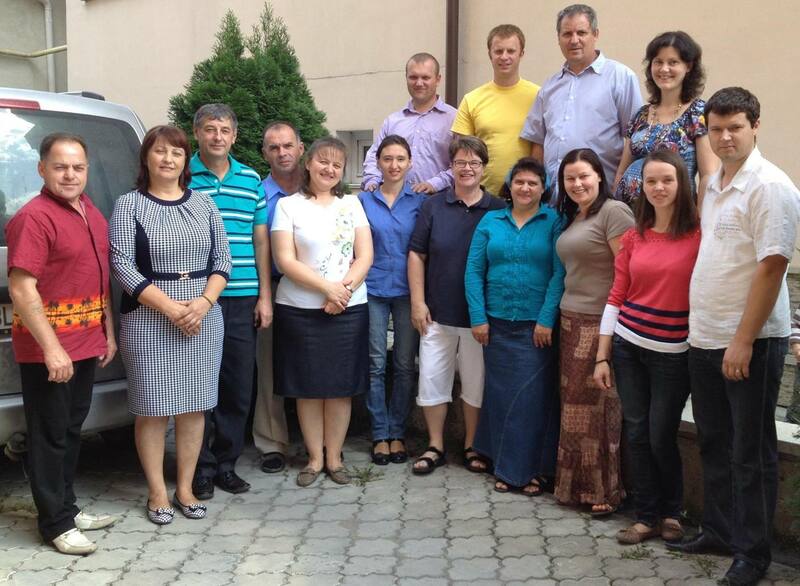 Some news about the ministry of CEF Moldova. 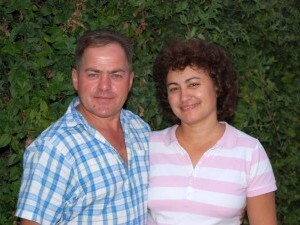 Vasili and Lubov Ivanchev are full-time workers based in Ceadir Lunga(southern Moldova). "We count it a privilege that God has called us to be part of such a ministry in our own country. We have been serving Him in this way since 1997. Our goal is to reach children in our area and to share the Gospel with them in." 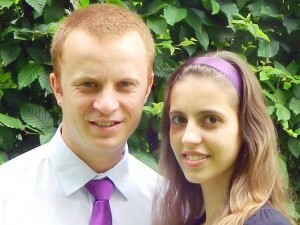 Nicolae and Ala Patranjel are full-time workers in Moldova. Nowadays we coordinate CEF ministry in the Rezina area (NE Moldova). "We are glad that God has called us into this ministry not only to reach precious children with the Gospel but also to train others to be child evangelists." 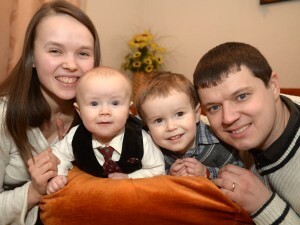 Pavel and Nelia Tapcov are full-time workers. 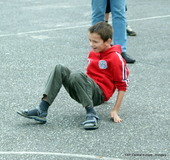 We serve God as local CEF workers in Balti country (NW Moldova). "God has given us many open doors to evangelise the children in our area. We do not take this for granted. Pray that God will continue to give us these opportunities." 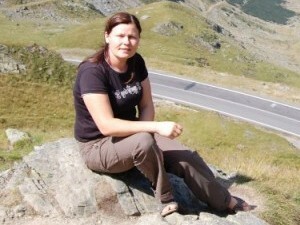 Lilia Petrov is a full-time worker. She serves God as a child evangelist in the Singerei area (N Moldova). "There are many children who have never heard the Gospel in the villages of my area. My desire is that God will use me to tell them!" 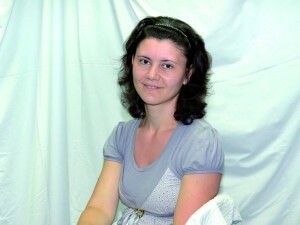 Tanya Negrea is a full-time CEF worker based in Chisinau. Tanya: "It is a privelege for me to serve God as a designer in the National office. 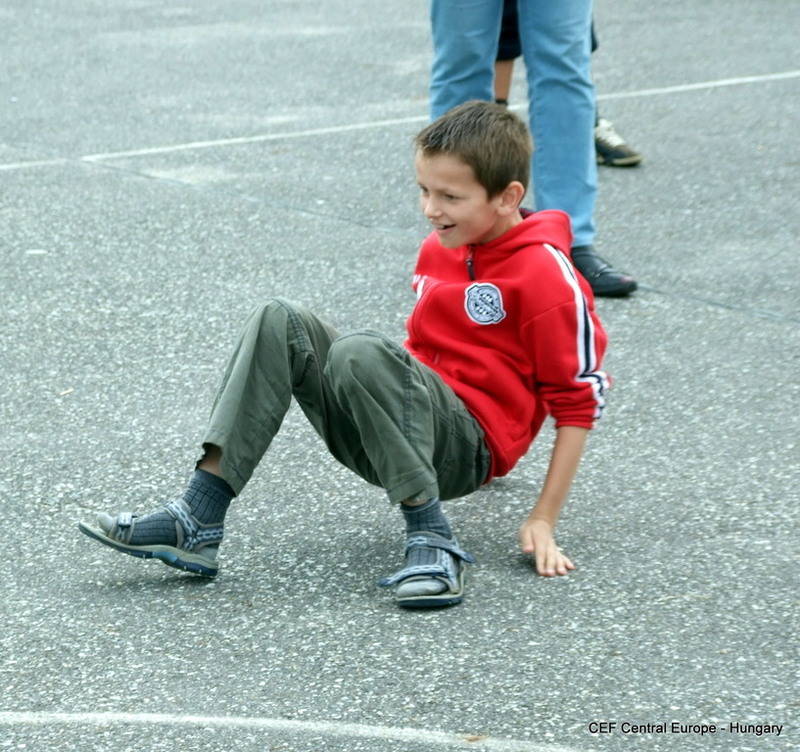 My goal is to help the missionaries to reach children of Moldova." translation in Russian, editing of Russian texts. Please pray that God will be glorified through me! 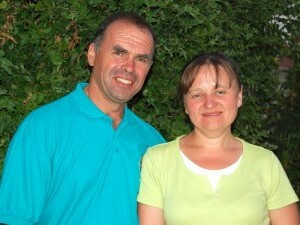 Eugen & Violeta Dolgier are pleased to say the Good News to the Children from Chisinau region. "We recognize that only God's grace help us in this ministry." Serghei & Masa Zincenco are full-time workers in the area Transnistria (this area lies East of the Nistru river and borders with the Ukraine). It is a great privilege and joy for us to share the Gospel with the children. We help with training volunteers who desire to reach children with the Gospel and teach God’s Word to the younger generation. Tavifa & Mihail Diaciuc are full-time workers in county Bălți and Floreşti. As teens, both of us had a dream to be a missionary. Now, God made us a family and gave us the ministry of sharing the Gospel among children & teenagers at Good News Clubs®, 5-Day Clubs®, Summer Camps, in public schools and kinder gardens, where we also train them in God’s Word. Meanwhile, we offer help to children’s leaders by different Training Courses. Email:Tavifa&Mihail Diaciuc Pray for us to be clean instruments in God’s hands. CEF National Office is located in the center of capital Moldova - Chisinau. It is a 3 room apartment on the first floor of a block building. It is situated just off the main boulevard in the city centre. Praise the Lord for His provision as this apartment has served CEF ministry in Moldova during this time as the work and team have expanded. Pray with us for the opportunity to buy a new officiu CEF to be used for trainings, for workers meetings, for National Board the meetings etc. The Good News across Project is now an annual event in our summer calendar. This is the fourth year we are planning this special week of open air evangelism together with local churches in a designated area. 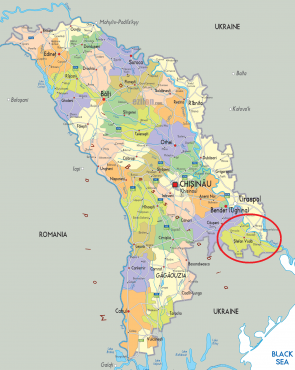 This year we will concentrate on the south of the country as shown - Transnistria (Russian) and Stefan Voda (Romanian). If you want to get more information please contact Linda Corry, the CEF country leaders!